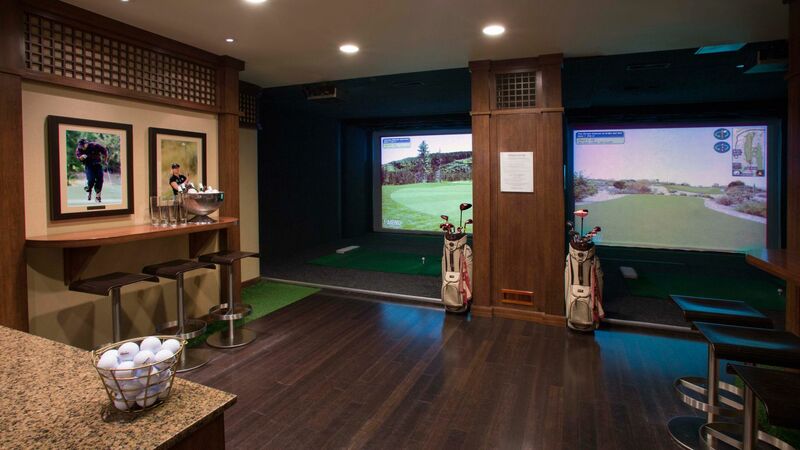 With Seattle's only virtual-reality Golf Club, you can hit the links without having to leave the hotel. 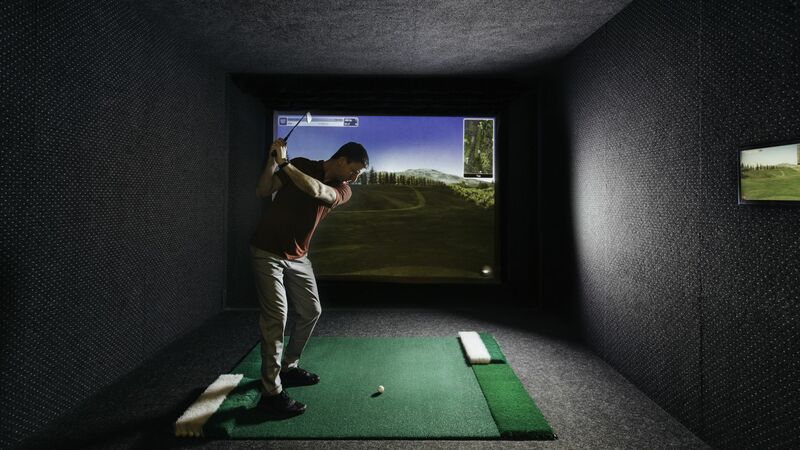 Our virtual golf simulator features more than 50 courses from around the world, including the Old Course at St. Andrews, Pinehurst No. 2 and Pebble Beach. Play for longest drive or swing the wrenches on one of our 52 competition courses while you enjoy seasonal beer tastings featuring a rotating selection of local breweries.